We are always ready to take care of your maintenance, repair, or building projects, but we know that sometimes you would rather do a project yourself. 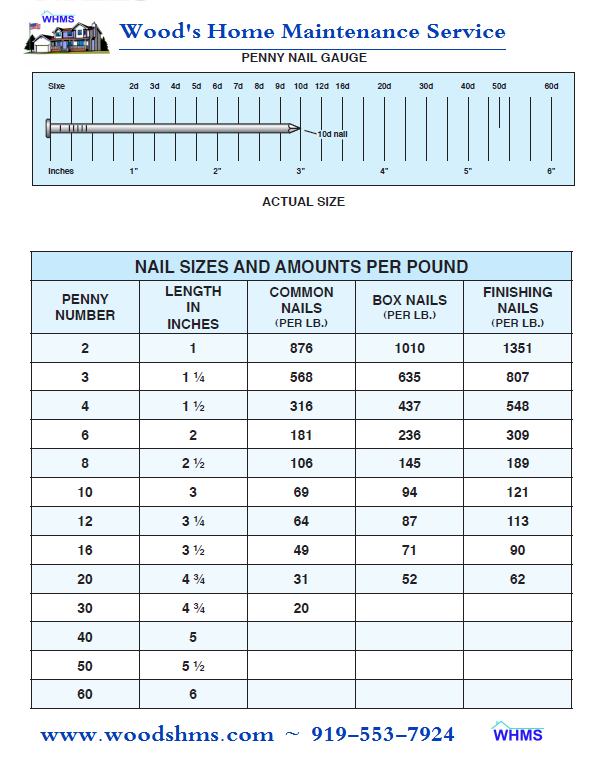 Below are some quality charts and tools that may help with your DIY project. Or contact Wood’s Home Maintenance Service today for a free, no obligation quote. How many bags of concrete do you need for your project? Here is an easy to use calculator. How many pavers do you need for your project? Here is an easy to use calculator. How much paint do you need for your interior paint project? Here is an easy to use calculator. Want to see what your house or room will look like before you paint? Here is a neat visualization tool. Need to lay out stair stringers? Just carefully enter the requested data into this very precise calculator. Need to lay out common rafters? Just carefully enter the requested data into this very precise calculator. convert pitch to angle or angle to pitch with this simple converter. We very pleased that you found the information on our site helpful and we appreciate the feedback. 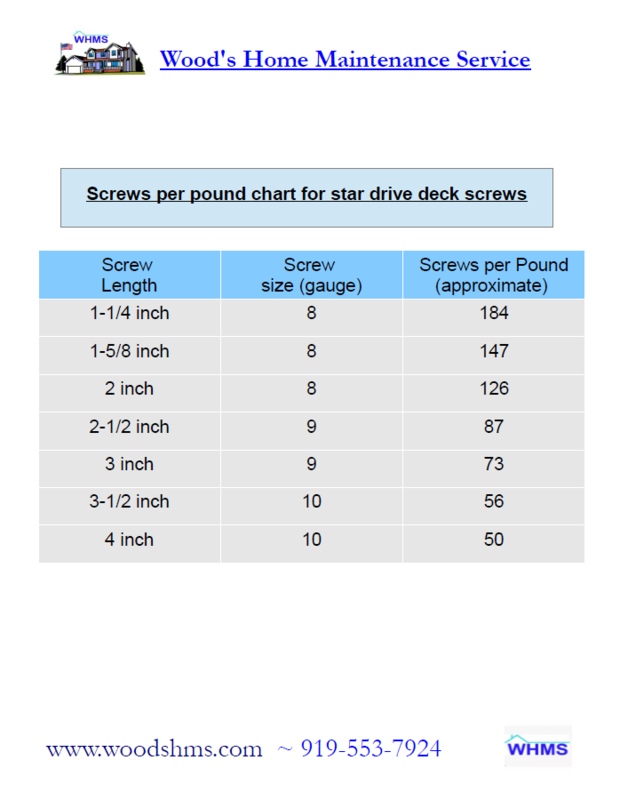 Typically deck floor joists are spaced at 16 inch on center intervals when using decking boards for the floor. You should definitely check with your local inspections department to determine if building over your patio is appropriate, as well as to procure any permits required for your area.